Traditionally homes were built with wooden boards that protected the ends of the roof timbers and provided fixing for the guttering. However, as with many things, improvements have been made over the years. When traditional roofline, guttering, cladding, fascias and soffits are exposed to the effects of strong weather conditions, damage can be caused resulting in rotting, paint peeling and such like. uPVC roofline products now offer an affordable and cost effective roofing solution in a range of colours and styles to not only protect your home but match the aesthetic you are aiming to achieve. The fascia is the area that your gutter is attached to and it runs along the side of your home. You will find your soffits on the underside of the area that your gutter is attached to; you may notice this area is marked or warped after heavy rain or a blocked guttering. We can install fascias and soffits made from the highest grade of uPVC materials while complimenting your windows and doors to create a stunning finish to your home. We have a comprehensive range of colours, wood grains and styles to ensure that your fascias and soffits match your home perfectly. 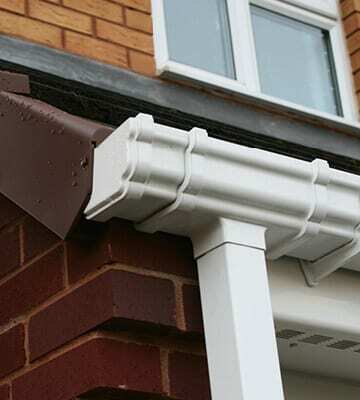 Our products are made from the highest grade of uPVC materials and have been BBA approved so you can rest assured your fascias and soffits are of a high quality and made to last, with minimal maintenance needed. 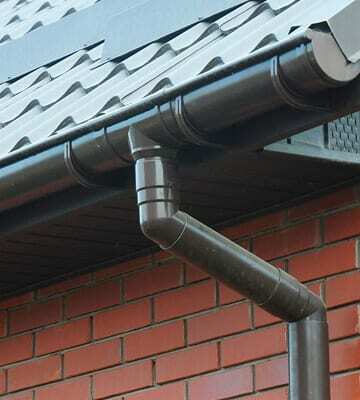 If your guttering is old or damaged it may be time to replace your existing guttering and drainage systems with modern uPVC guttering. We can install guttering and drainage made from the highest grade of uPVC materials while complimenting your windows and doors to create a stunning finish to your home. We have a comprehensive range of colours and styles to ensure that your guttering ties in with your home perfectly. Our products are made from the highest grade of PVCu materials and have been BBA approved so you can rest assured your roofline is of a high quality and made to last, with minimal maintenance needed. 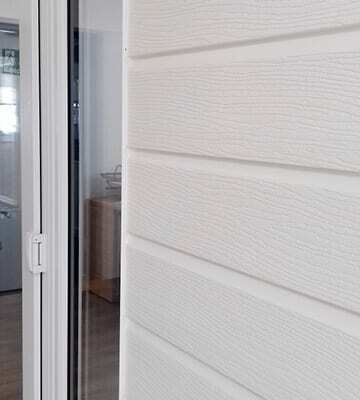 If your cladding is old or damaged it may be time to replace your existing exterior cladding with modern uPVC cladding. It is ideally suited to replace tired and dated timber cladding giving your exterior a fresh look with the added benefit of lower maintenance. We have a comprehensive range of colours and styles to ensure that your cladding ties in with your home perfectly.